I am linking up to Hey harriet and participating in Shadow Shot Sunday. My neighbor proudly displays his patriotism and on a recent day that we had a nice breeze I was able to capture this shot. 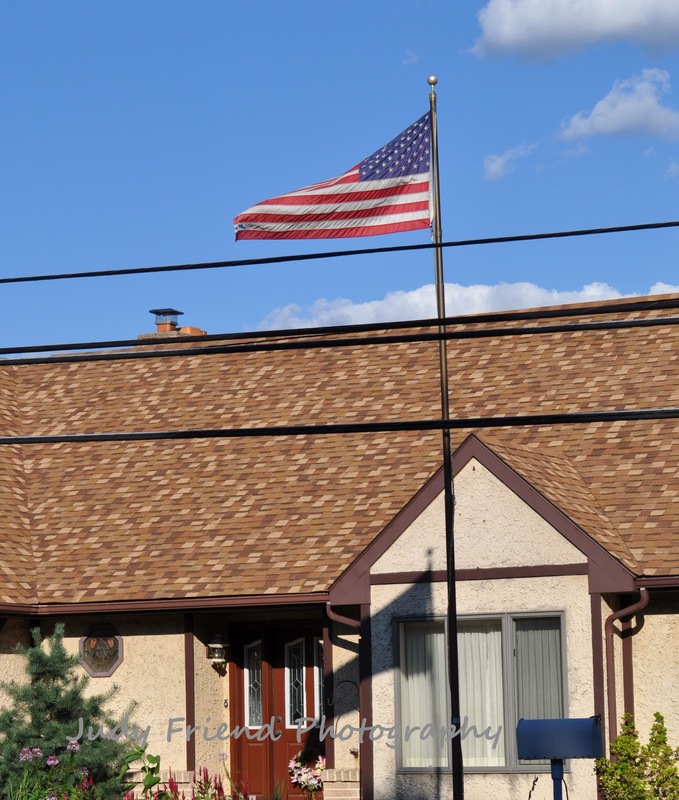 I like the shadow of the waving flag on the house. Nice shot! When you see a flag at right angles to the pole, you know there's a good, stiff breeze! That's gorgeous! Visiting here for shadow shot. You can find my entry here, have a great week ahead! 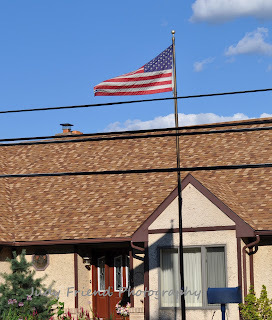 I love it when someone displays Old Glory in front of their home. It neat to see the differences between the flag and its shadow! great shot!